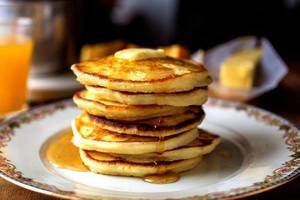 The Sherman Volunteer Fire Department is hosting a Holiday Pancake Breakfast this Sunday, December 9th, 8:00am-11:00am at the firehouse! Rumor has it that Santa Claus will be making an appearance as well! Tickets are $5 at the door. We hope to see you there! Get a daily snapshot of what is going on in New Fairfield and in our surrounding area! Just type your email in the Subscribe field to the above right and click "Subscribe" for HamletHub’s nightly newsletter.